Take time together with your best friend, mom or sister and have a rest in our sauna and hot tube. Great news for all the ladies! We have prepared a special package just for you to enjoy the perfect ladies party with all the trimmings. 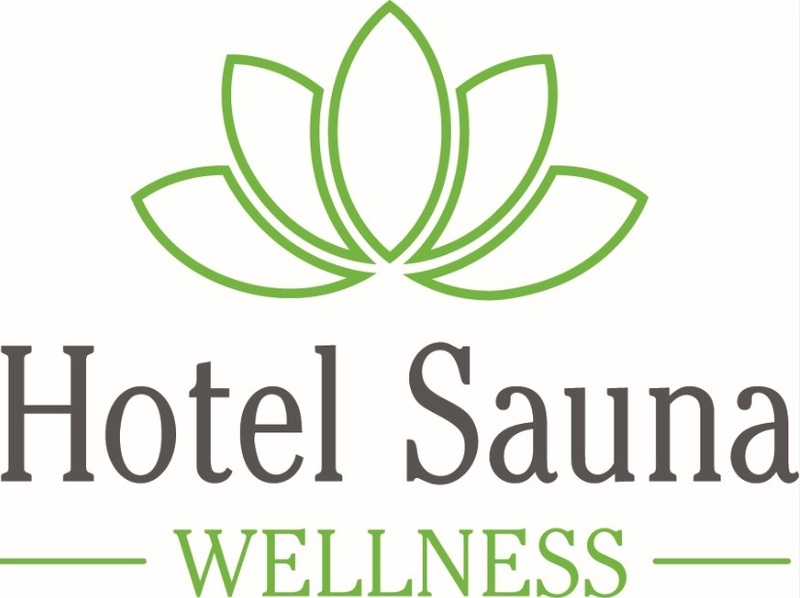 Take time together with your best friend, mom or sister and have a rest in our sauna and hot tube. This offer is valid until December 22, 20189 until the capacity of the rooms reserved for this package is sold out.